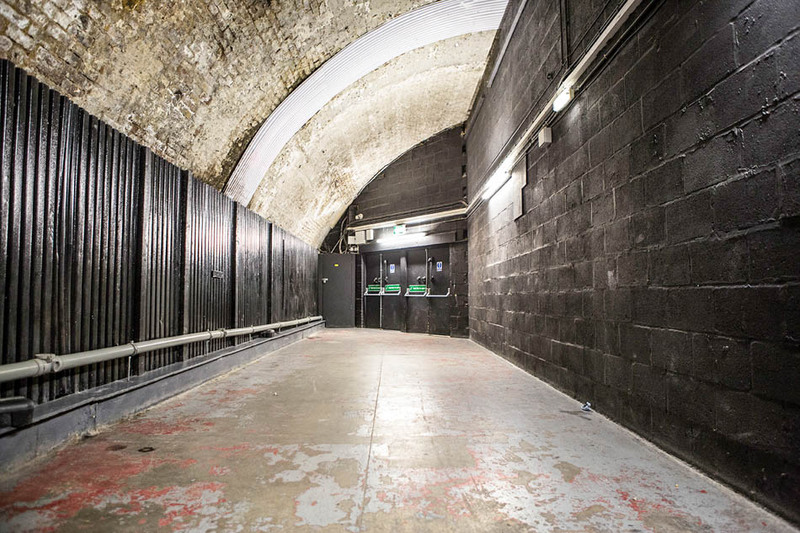 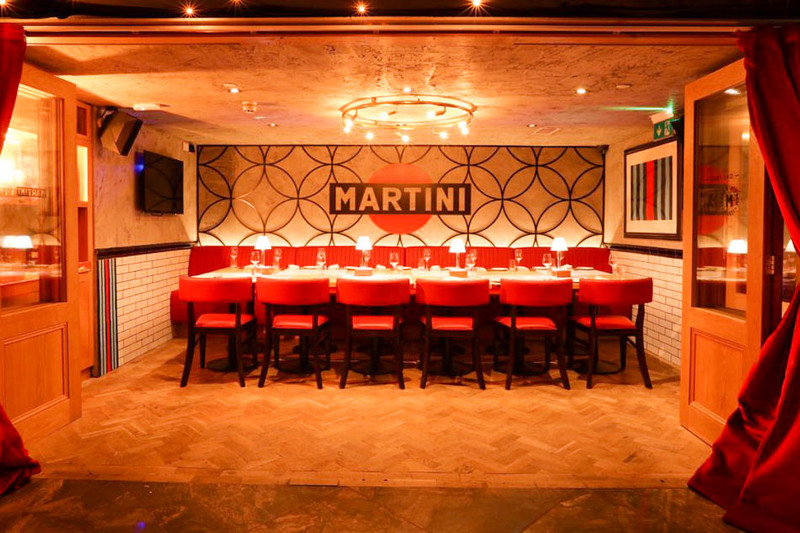 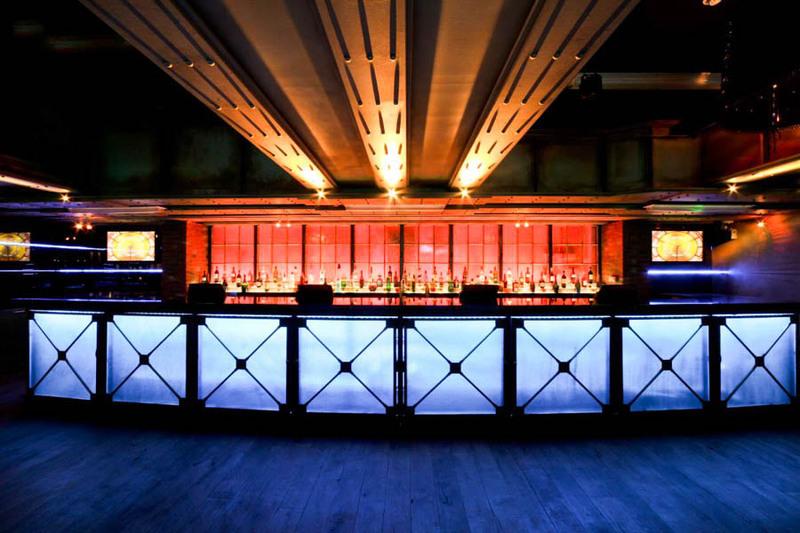 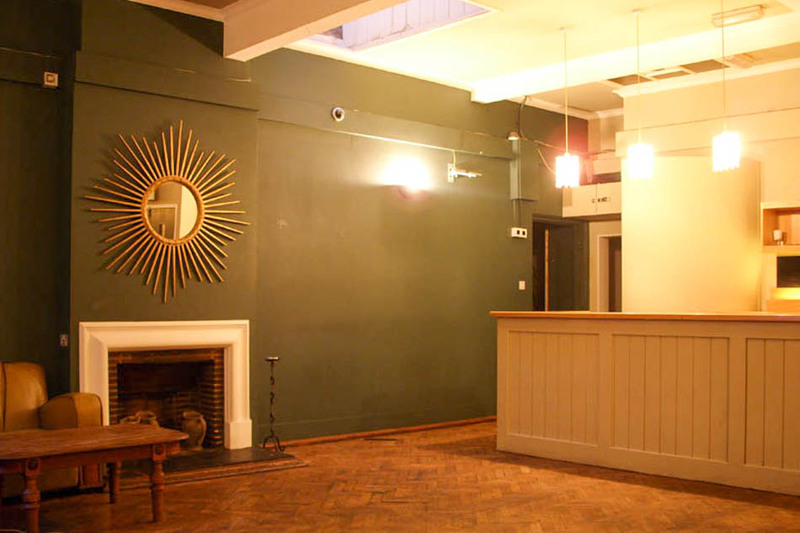 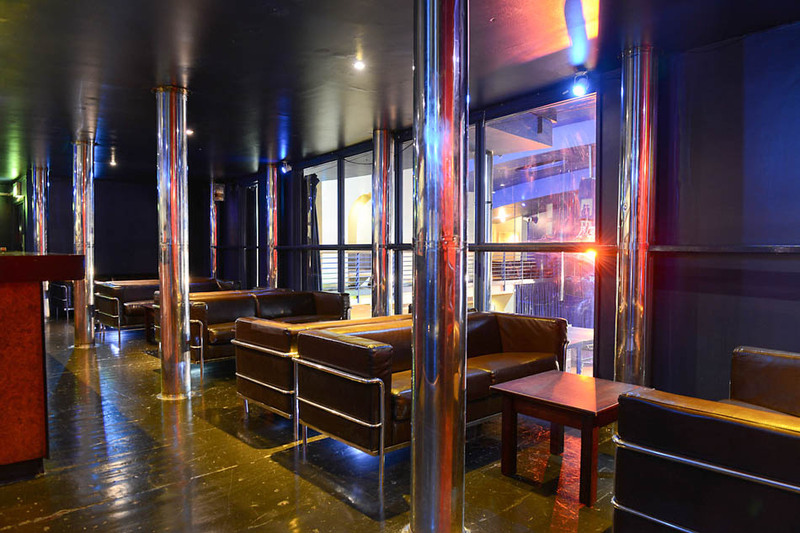 London nightclub with period features, set over 3 different floors/ zones. 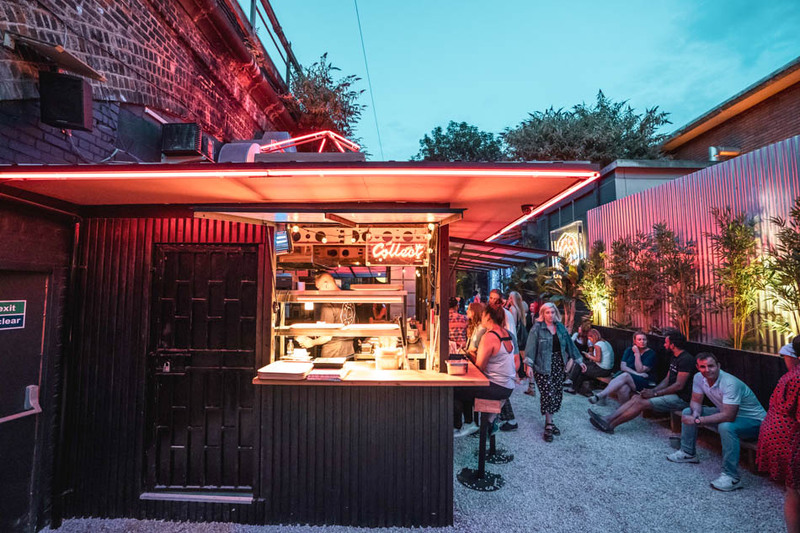 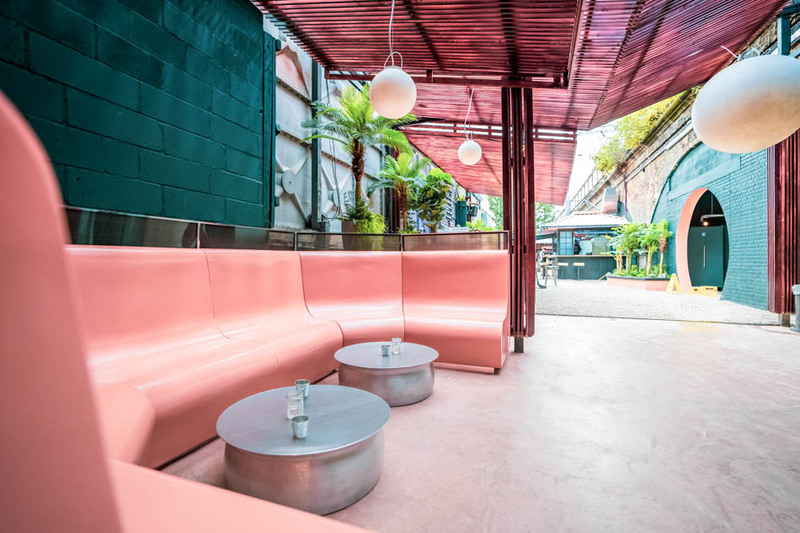 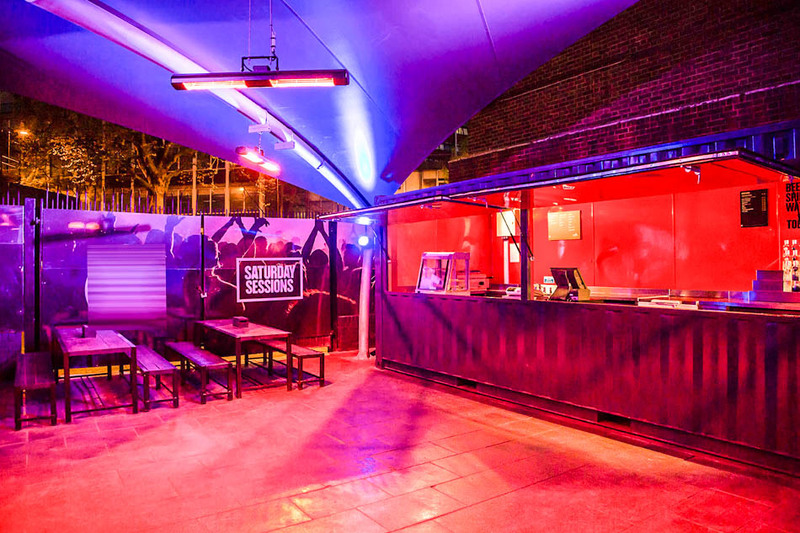 A music venue within two railway arches with a cocktail bar, restaurant and garden. 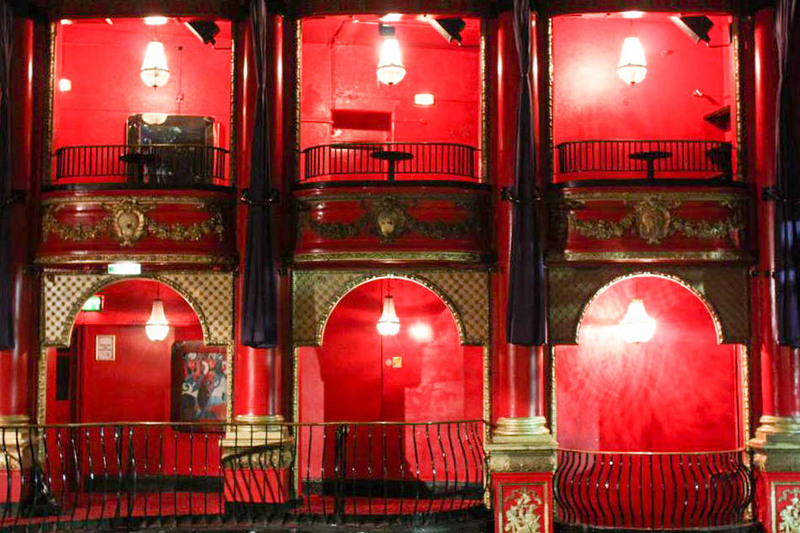 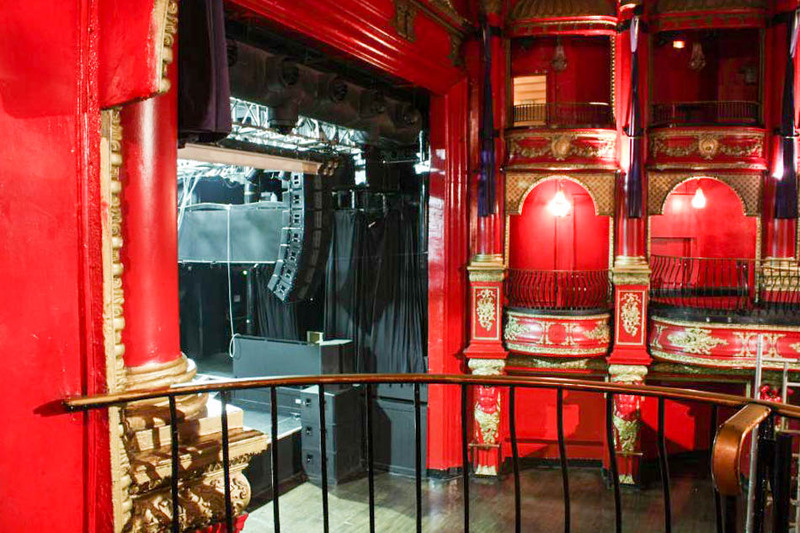 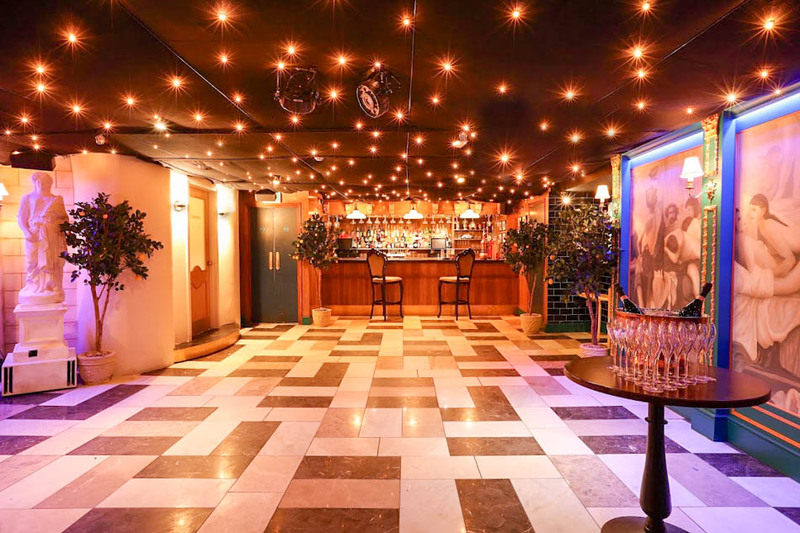 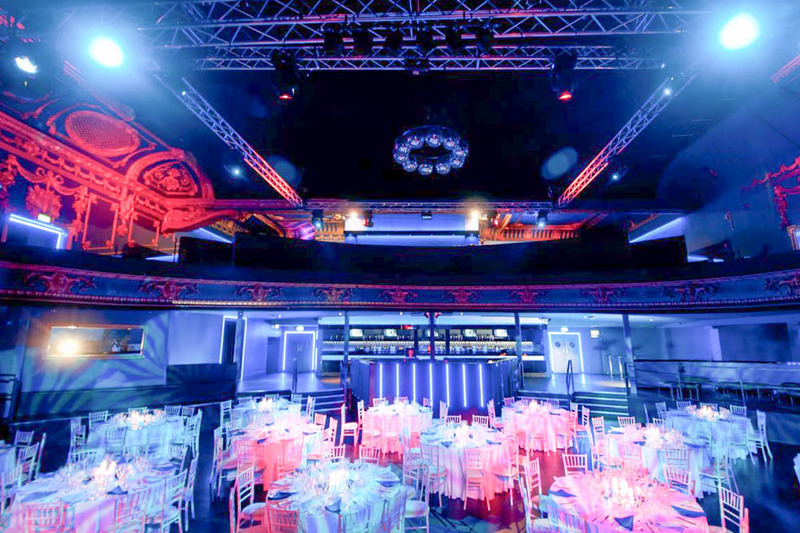 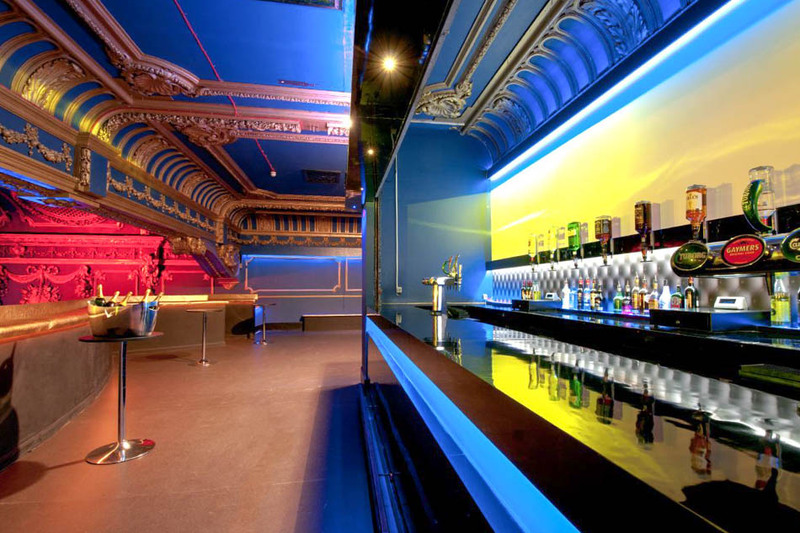 Magnificent, lavish nightclub housed in a Grade II listed theatre building. 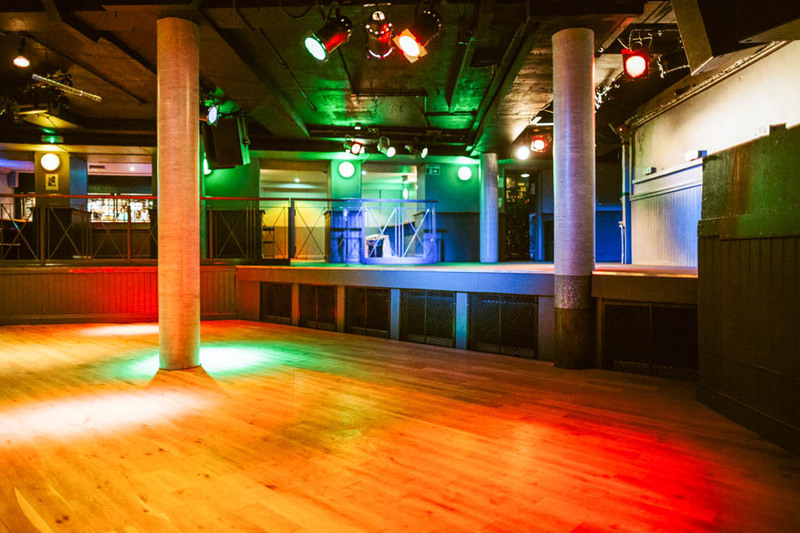 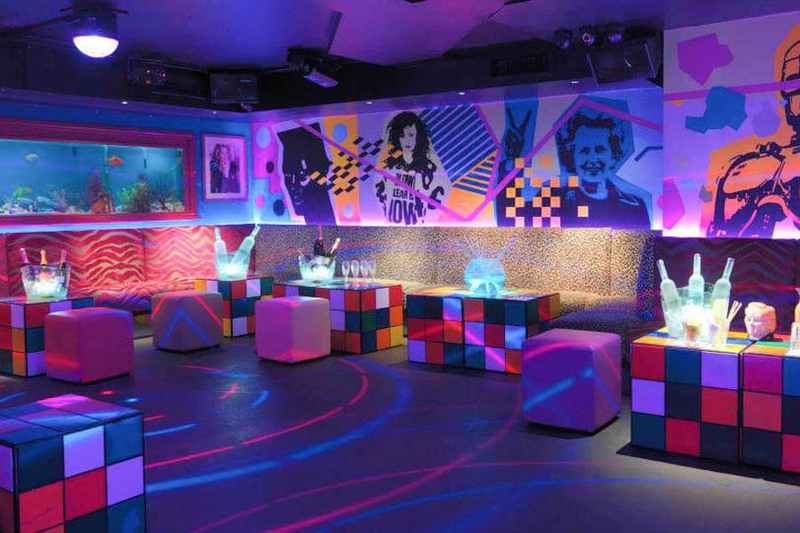 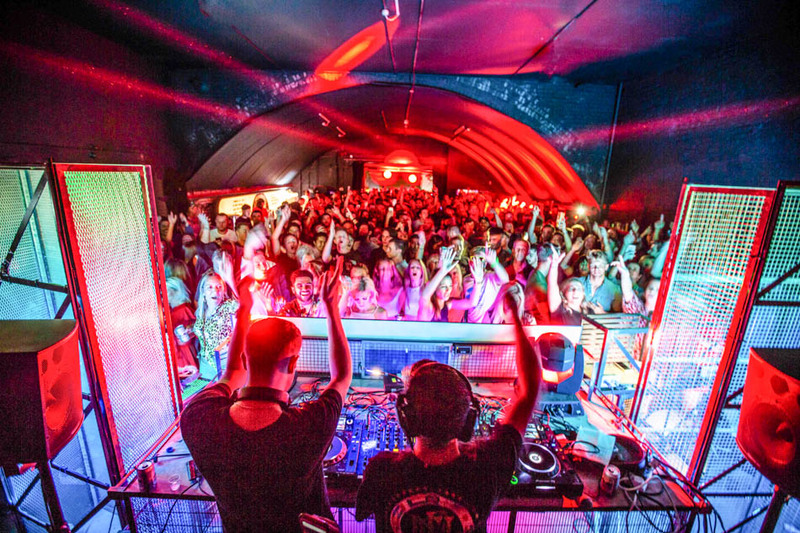 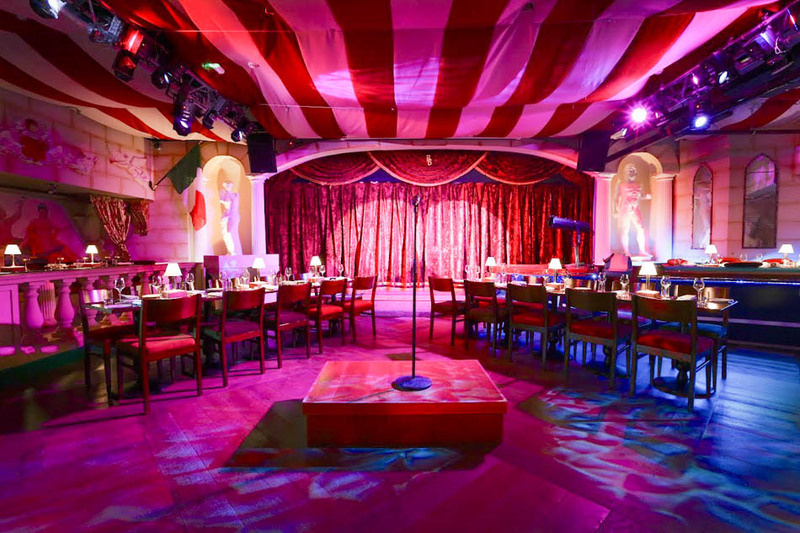 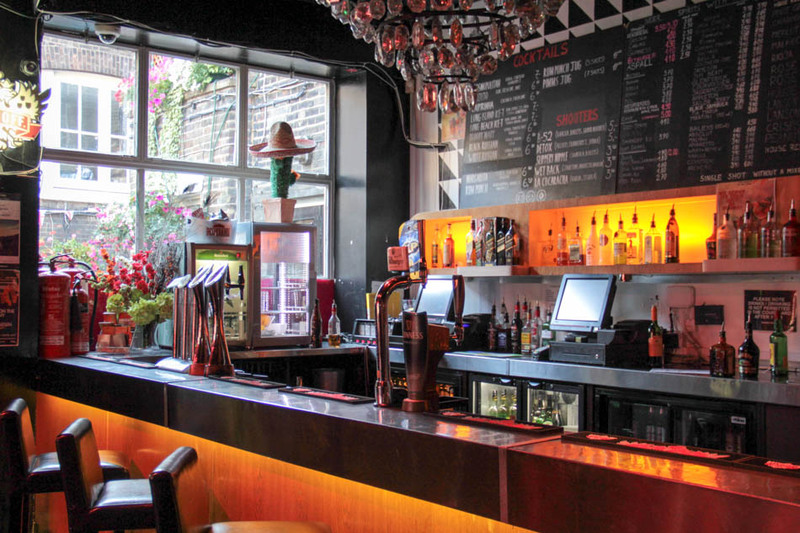 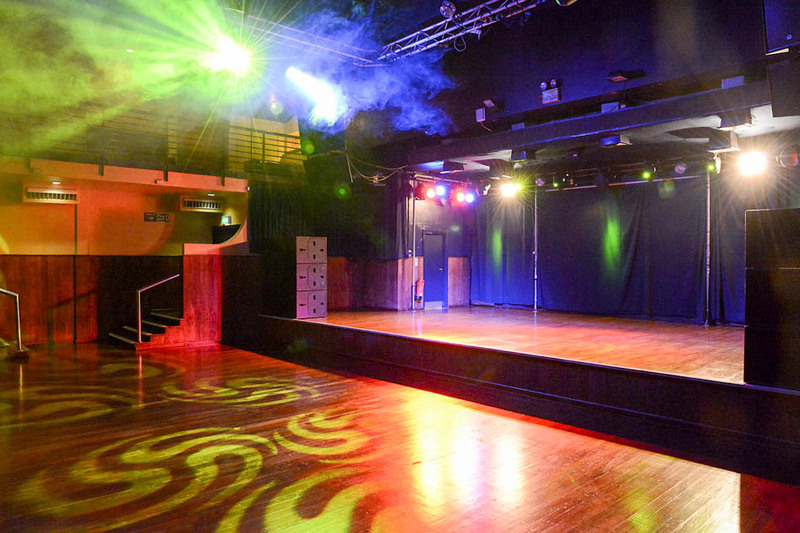 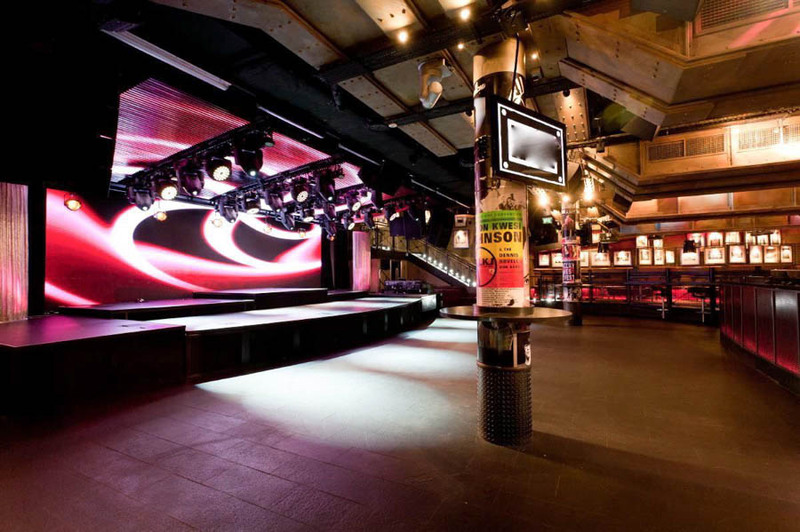 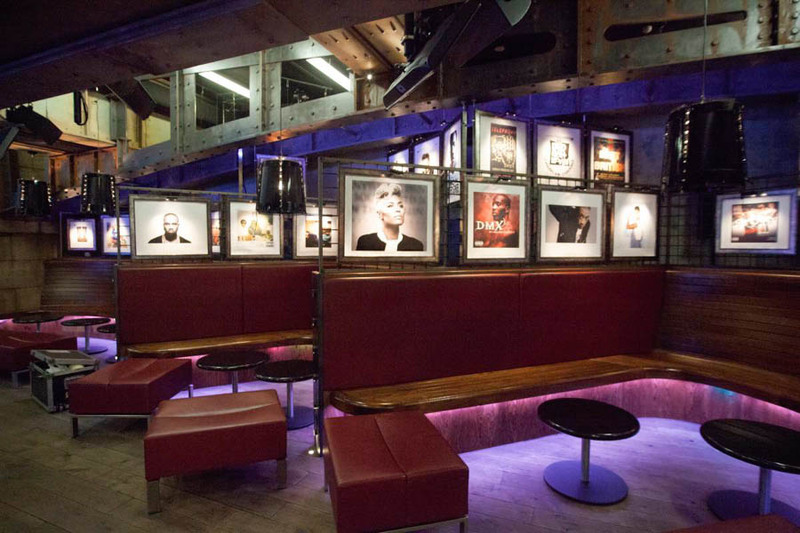 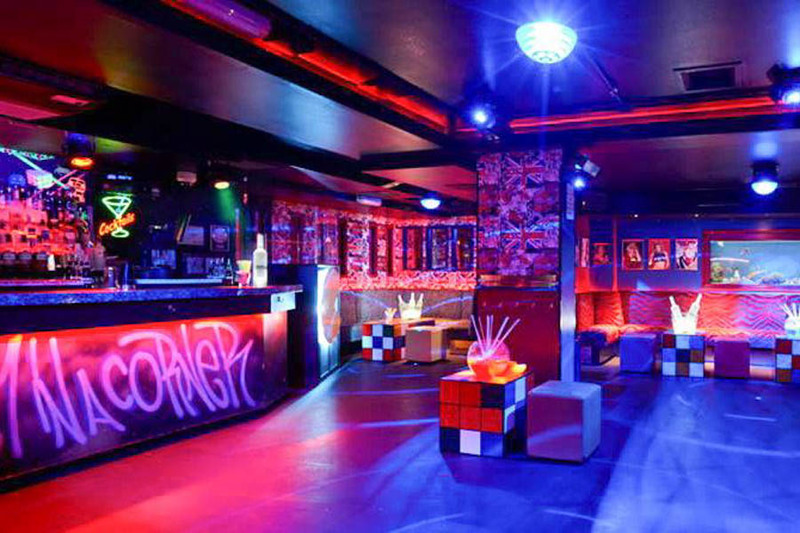 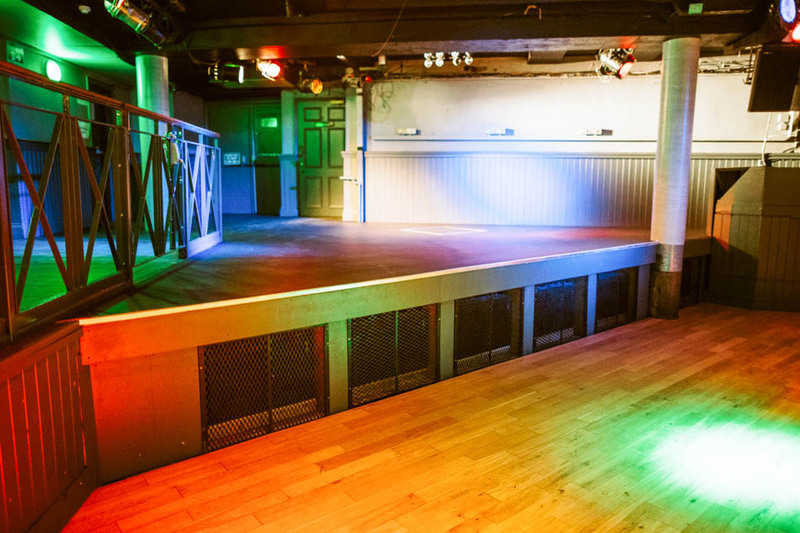 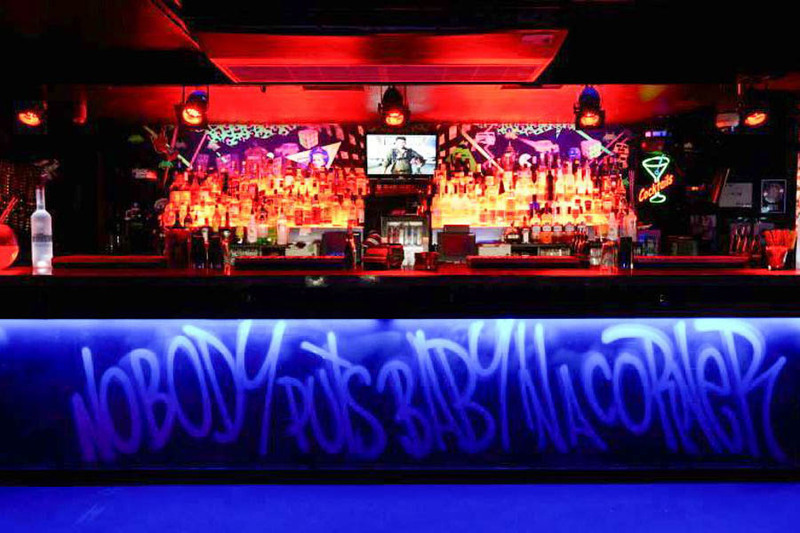 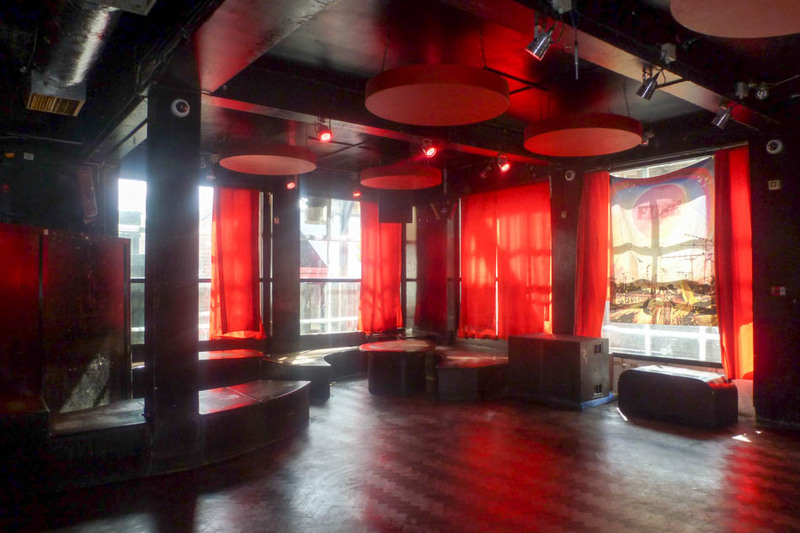 Large centrally located nightclub with many flexible hire spaces. 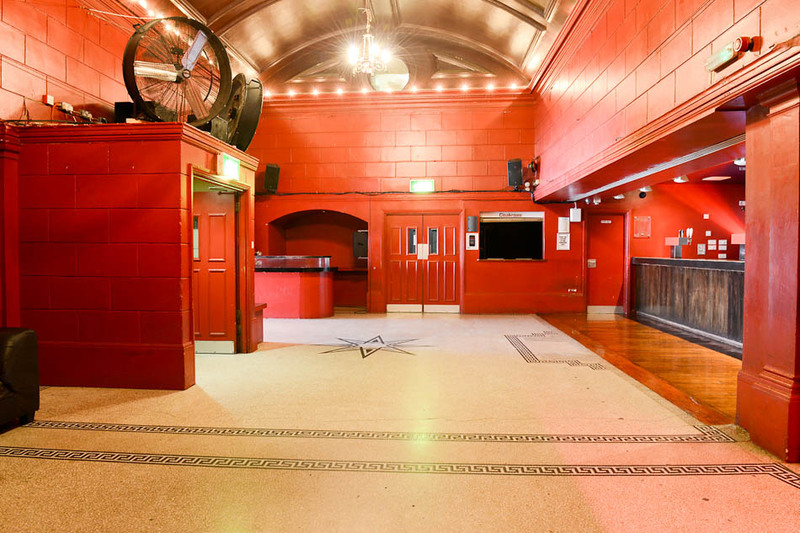 Spacious events venue on basement level. 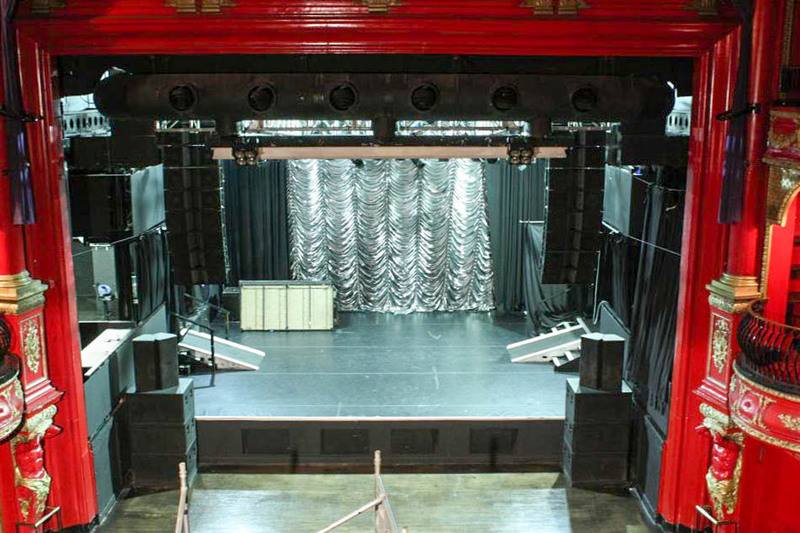 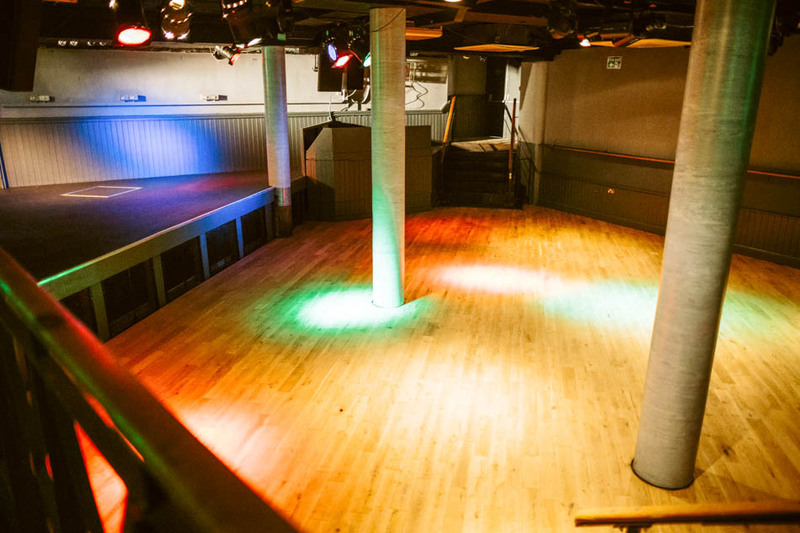 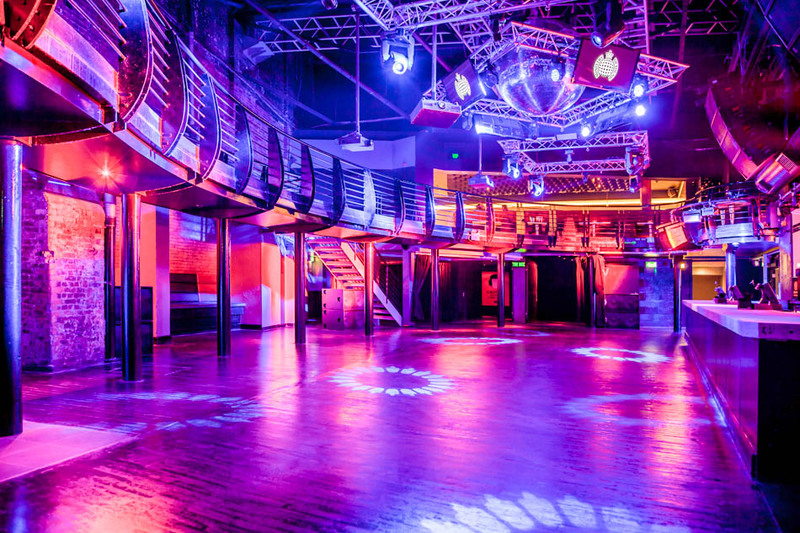 Underground music venue with raised stage. 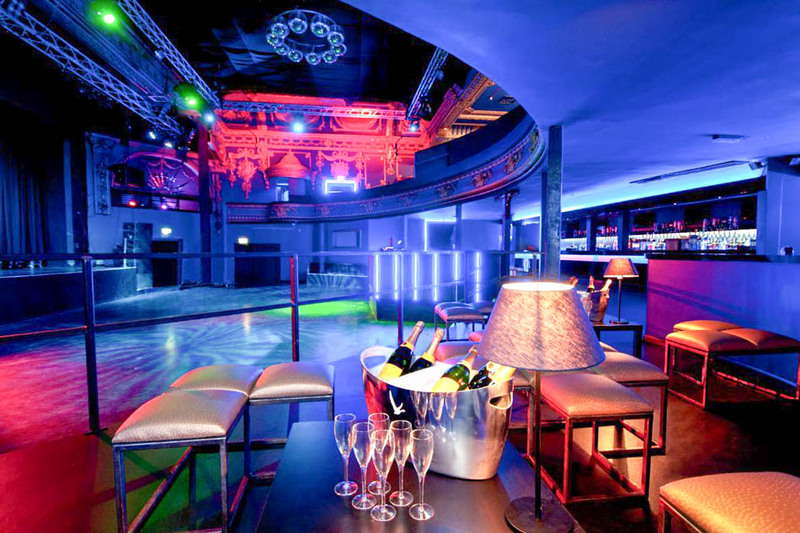 Nightclub set in a converted Edwardian building.